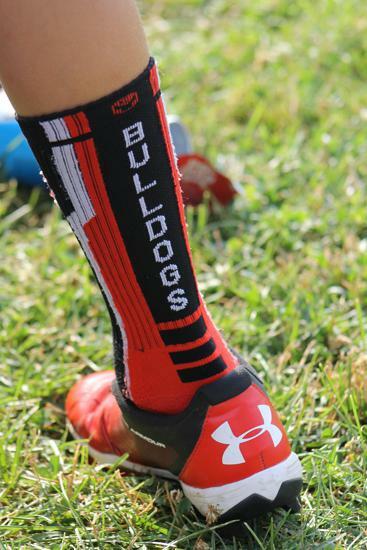 *Baby Bulldogs program starts on Tuesday, April 30th, 5:30-6:30pm at Acton Indoor Facility. 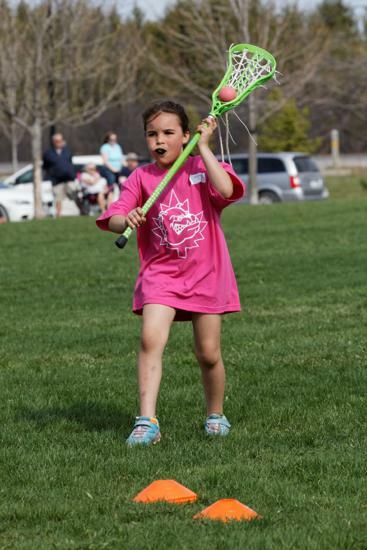 The following week, May 7th, the program will then assume the schedule as outlined above; Tuesday's, 6:00-7:00pm at Acton Sports Park, Field #2. 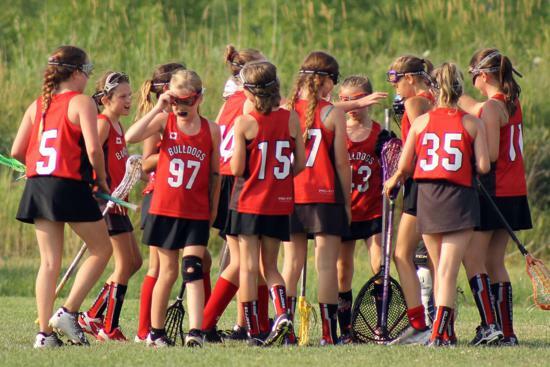 The Bulldogs are planning another great year for Girls’ Field for the summer of 2019! 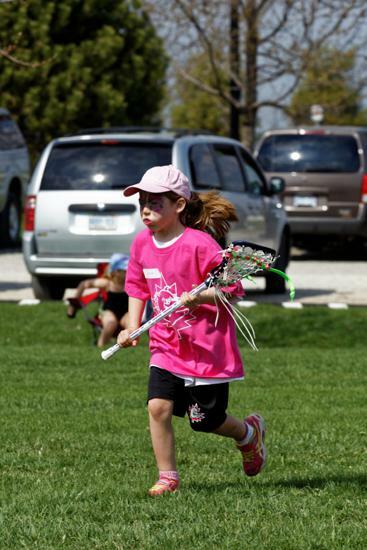 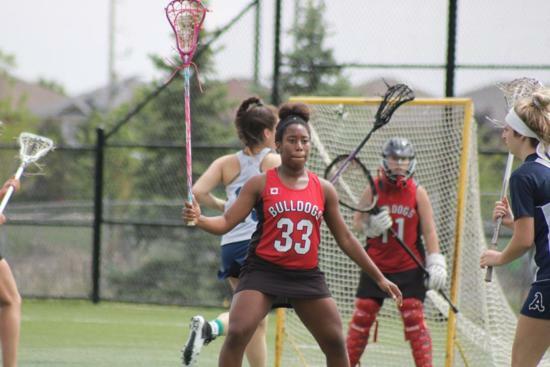 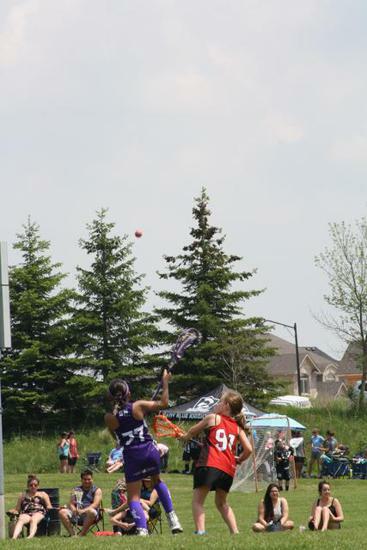 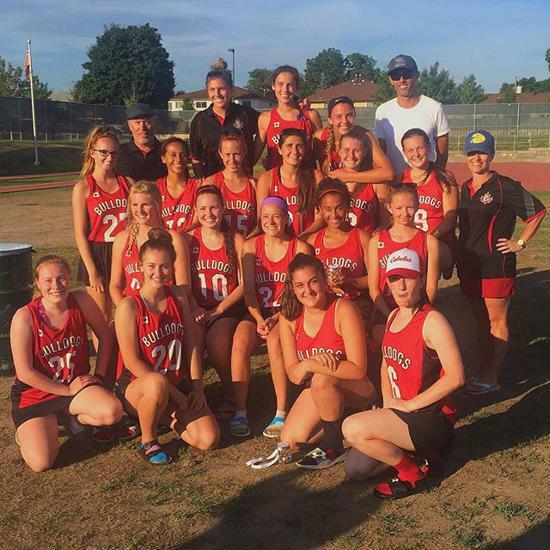 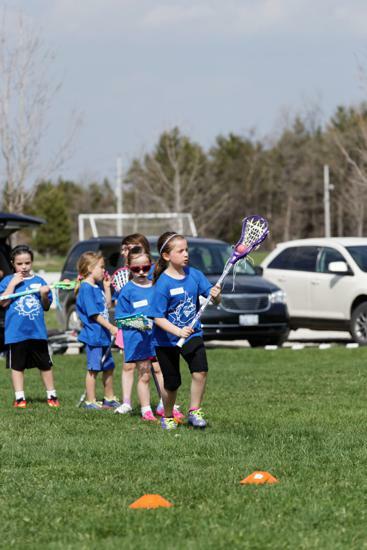 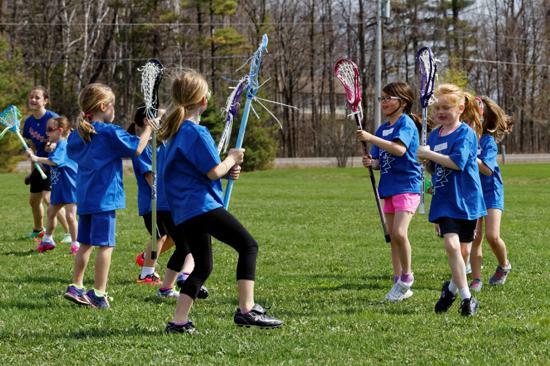 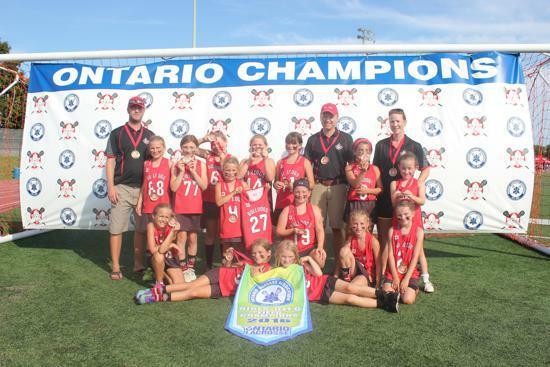 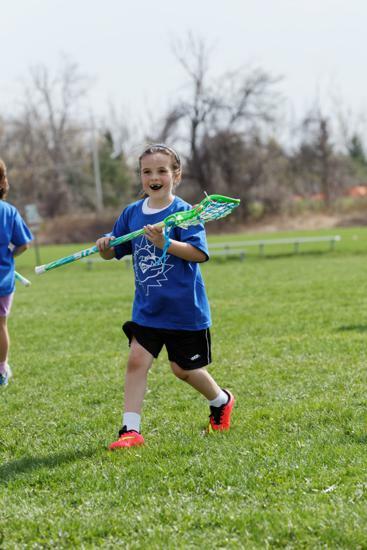 We continue to gain recognition as a program on the rise with the Ontario Women’s Field Lacrosse (OWFL) clubs. 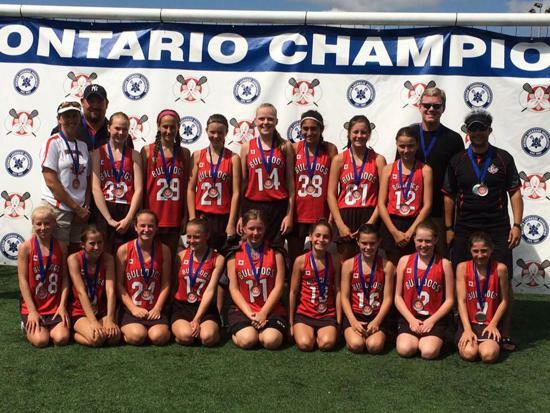 We will again offer teams across all divisions (U11,U13,U15 and U19 and Senior). 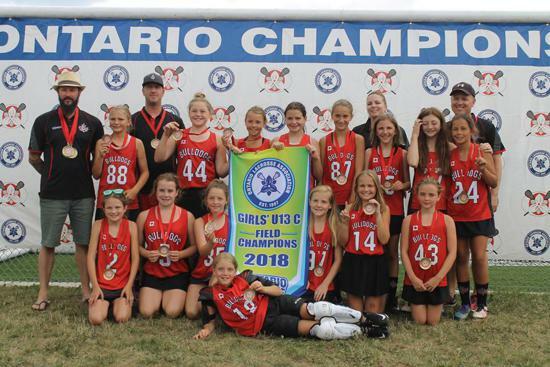 Multiple teams at each division are possible but we will definitely have 2 teams at U11 and at U13 based on our U11/U13 returnees and U9 select team from last year. 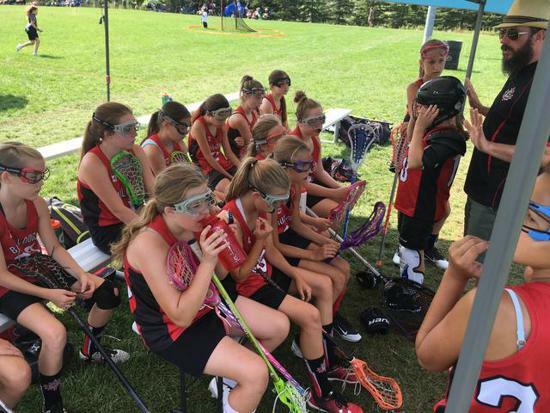 We do need more girls so it is a great time to enter the game! 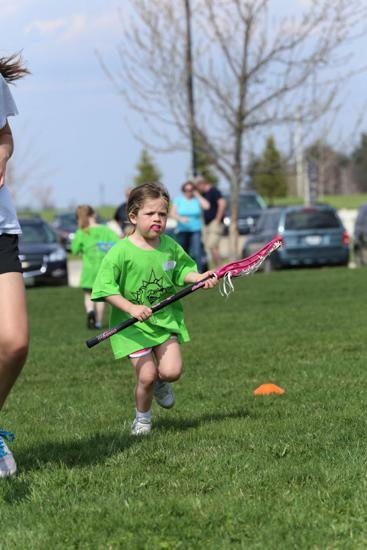 We will also be entering the fifth season of the Baby Bulldogs program for girls aged 4-7 years old! 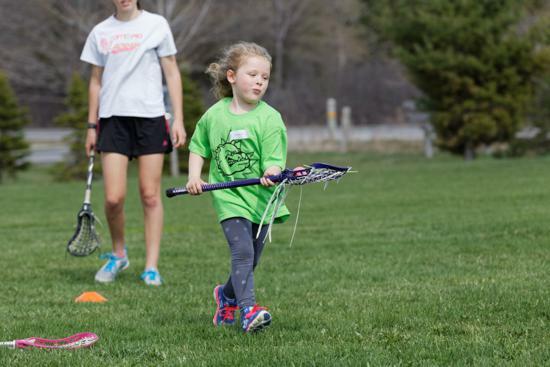 We had over 20 girls in this program last year. 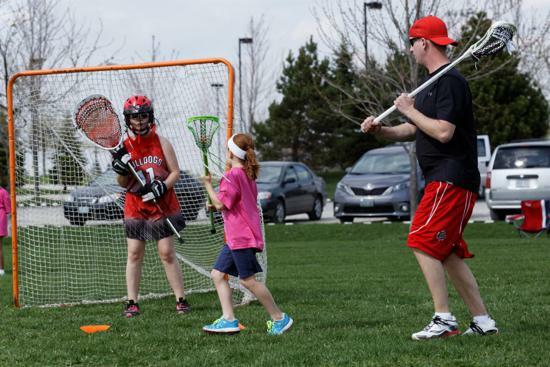 The rep teams will be playing mostly on weekends, usually Saturday or Sunday, with practices twice per week (75 to 90 minutes each for practices). 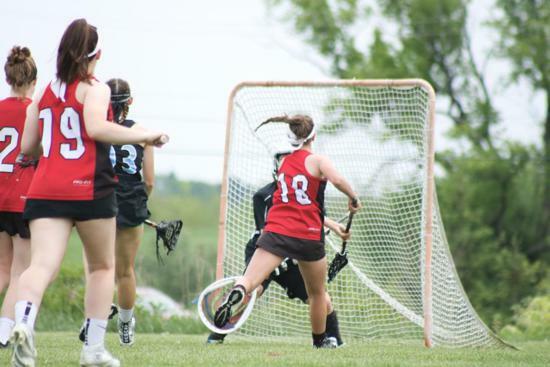 There will be a few mid-week games for most teams to lessen the weekend commitments. 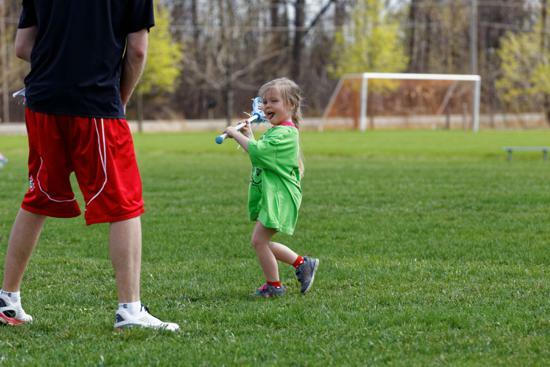 Formal team practices will begin no later than the first week of May. 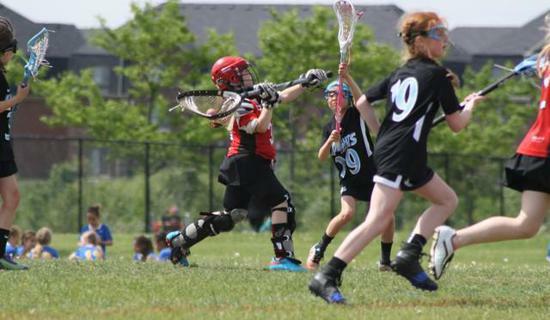 Regular season games will begin the weekend of May 20th for some divisions. 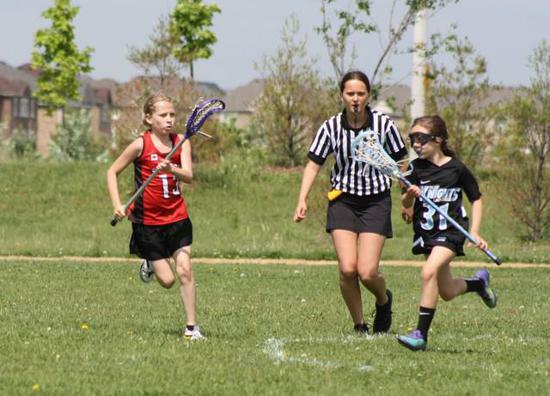 More detailed information on the schedule will follow in early April once all OWFL teams are declared in mid April. 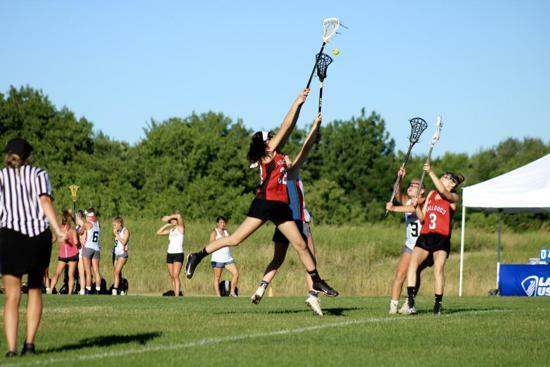 It is important to note that this is a “rep” program, so competition will be intense, and a commitment level will be required from all players. 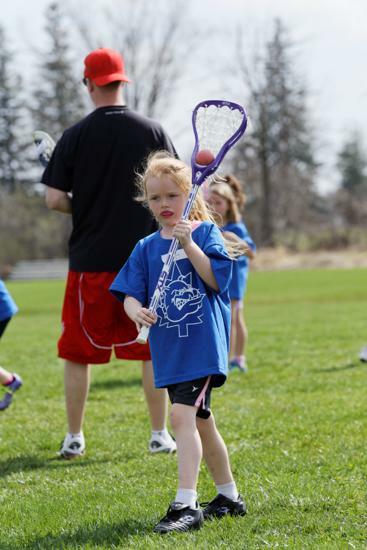 The expectation should be 2 practices per week and 1 game day on the weekend. 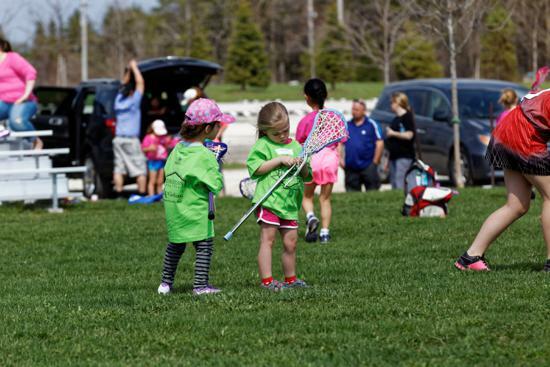 Participation at all team events will be deemed mandatory unless special permission is granted. 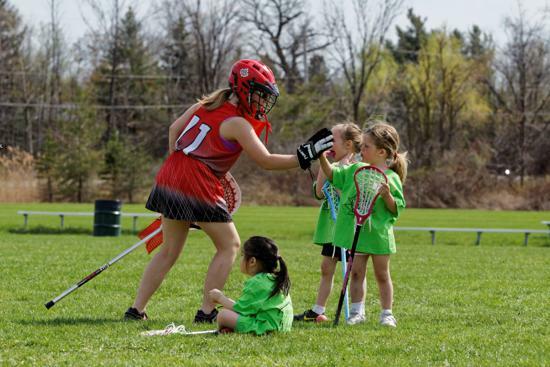 The aim of the program is to foster friendships and competition among the female lacrosse players in our area while continuing to build our program to the elite caliber which is now within our grasp. 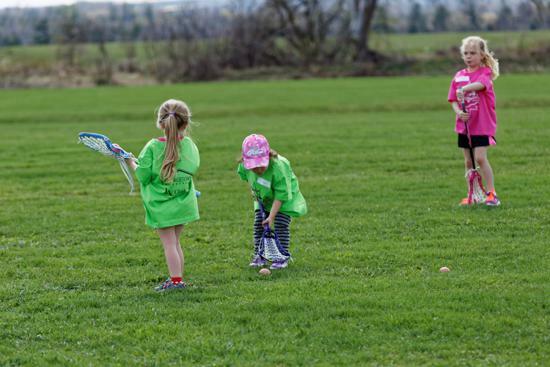 Finally, we are always looking for volunteers (coaches, trainers, managers etc..). 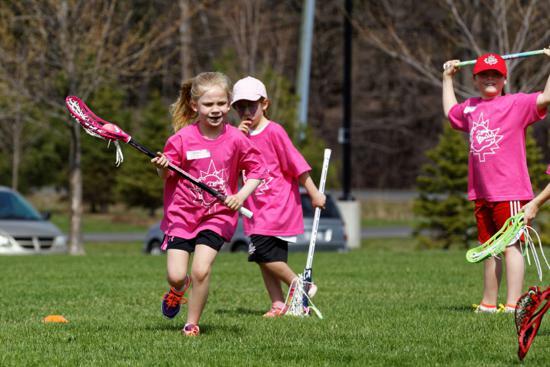 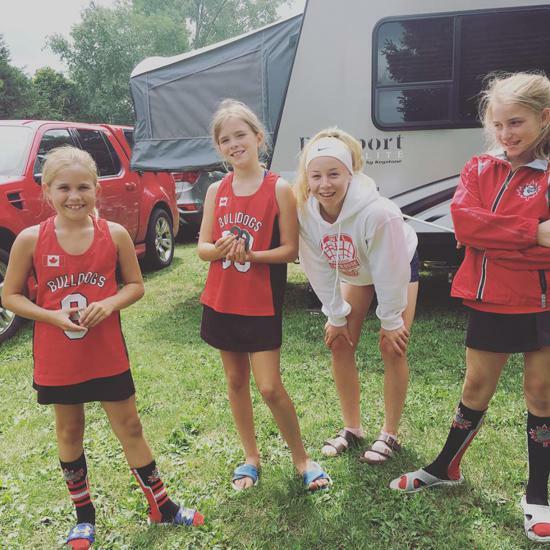 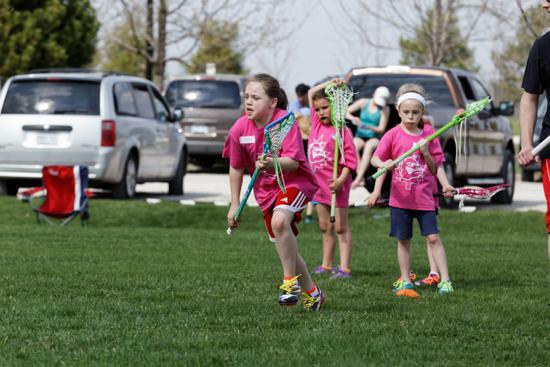 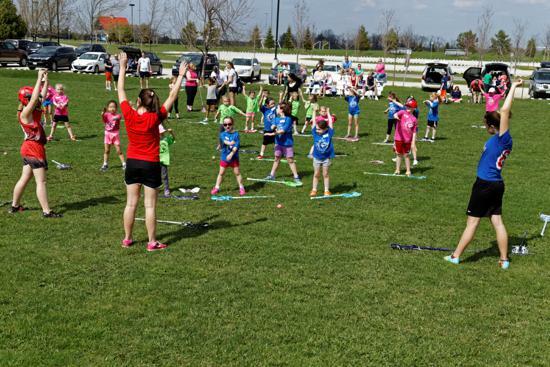 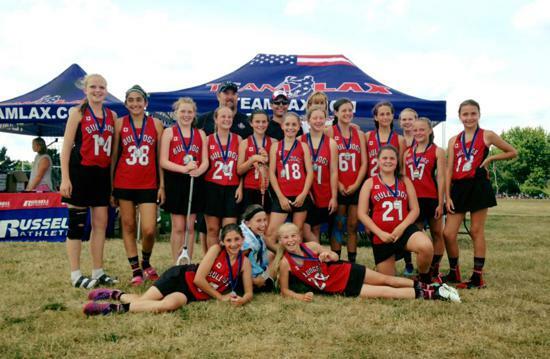 Our organization is only as strong as our volunteer base so we encourage you parents to get involved in the fastest growing girls’ sports in North America. 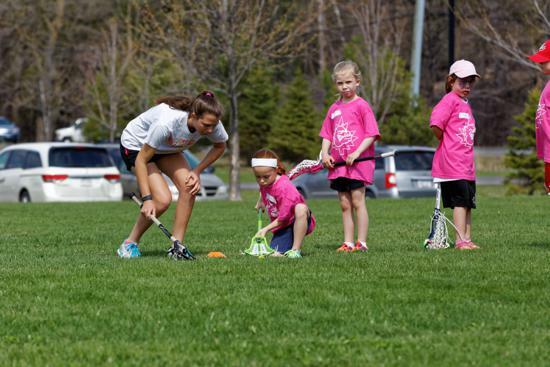 No experience necessary – only a willingness to learn and a desire to contribute to the growth of this great program! 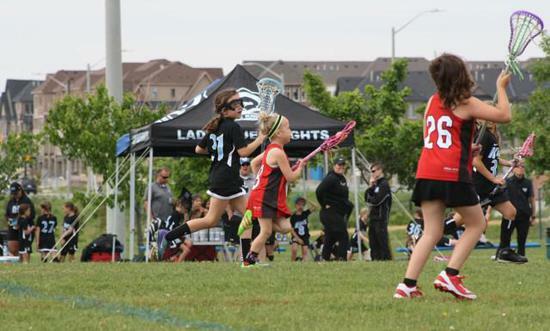 U9 Select Girls Team - What a save! 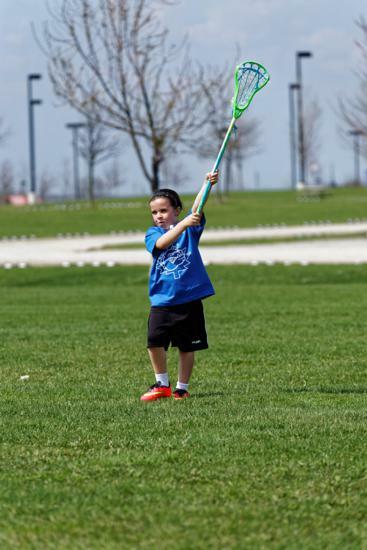 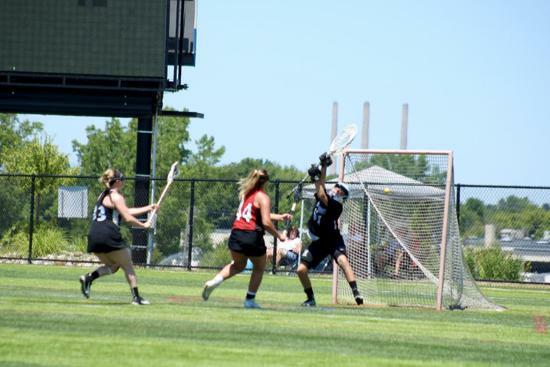 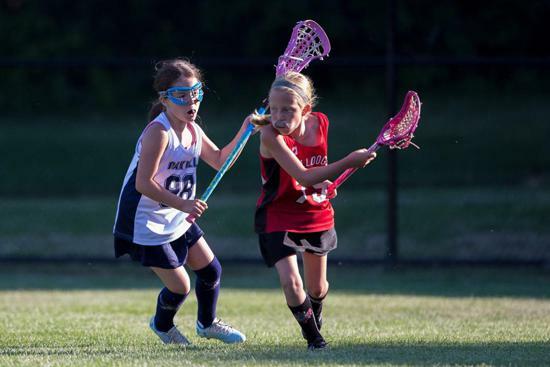 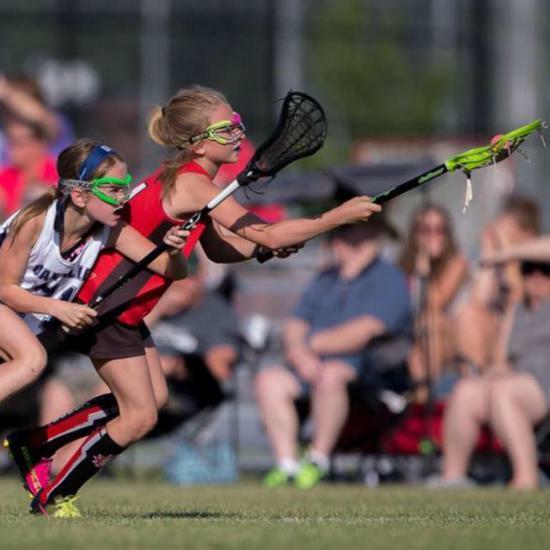 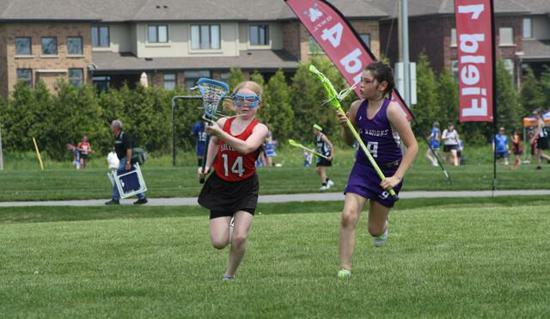 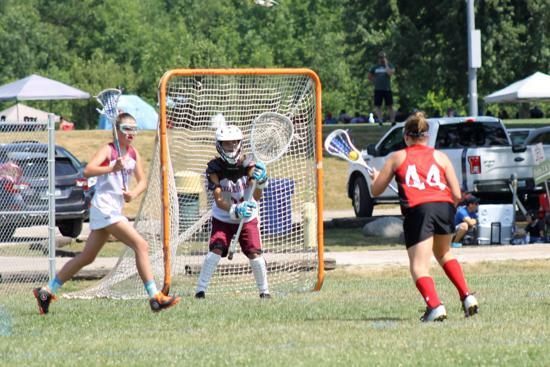 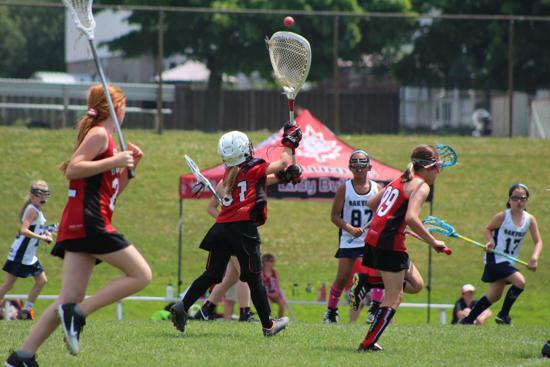 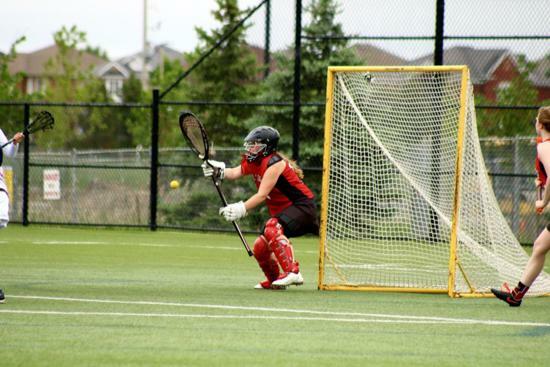 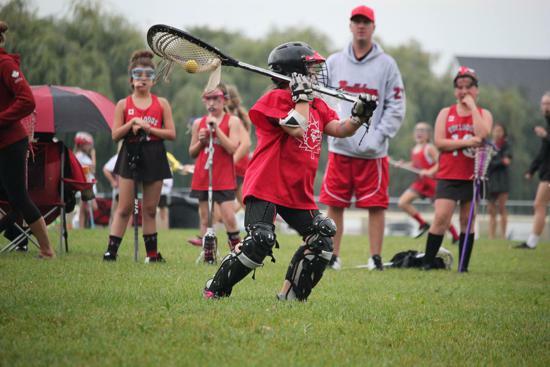 A One on One with Casey Lyons, as she explains her love of the game of lacrosse.